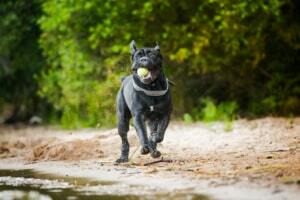 The Cane Corso is a very energetic dog, with independent and inquisitive nature. 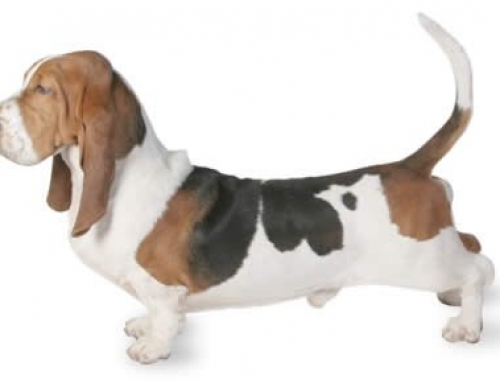 They are known for suitability and fierce loyalty as guarding dogs for property and people. 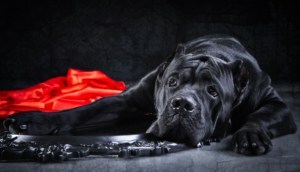 The Cane Corso is heavy and strong, but strong and tough and always ready to please their owner. 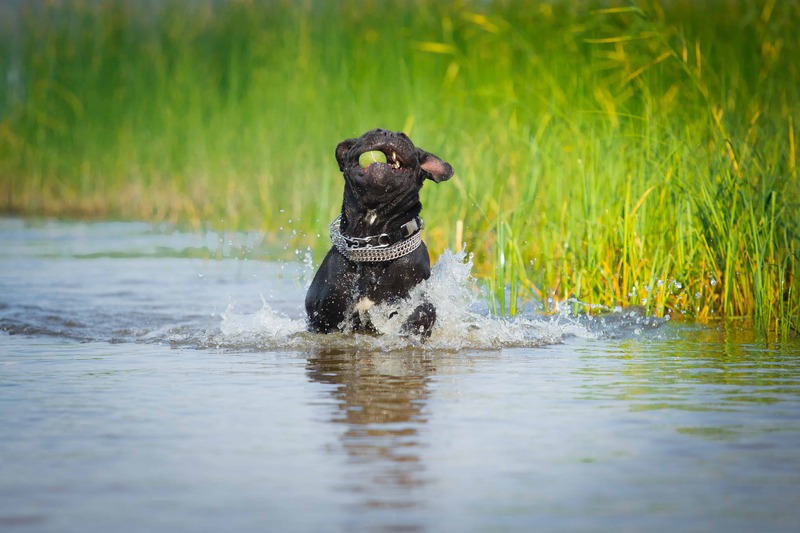 However, they could be complicated for training for an inexperienced owner. It is essential to start with training from a young age in order to control their stubbornness and socialization. 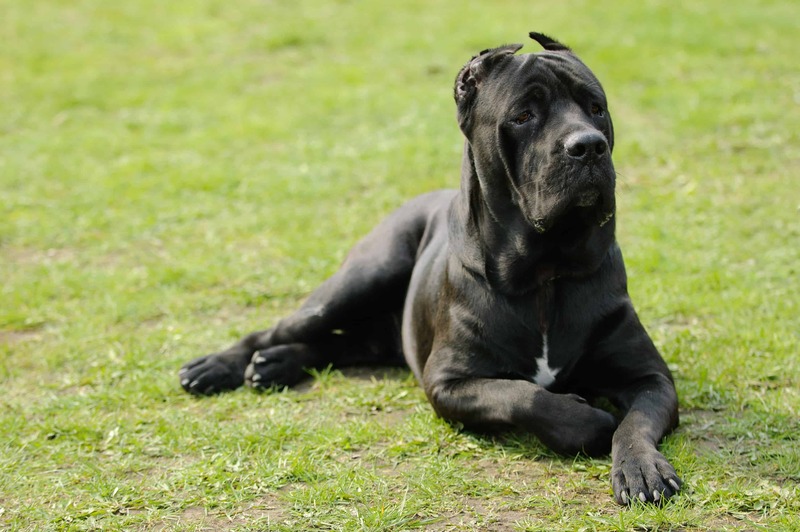 The Cane Corso can reach up to 68 cm in height and 50 kg in weight. Their life expectancy is approximately 11 years. 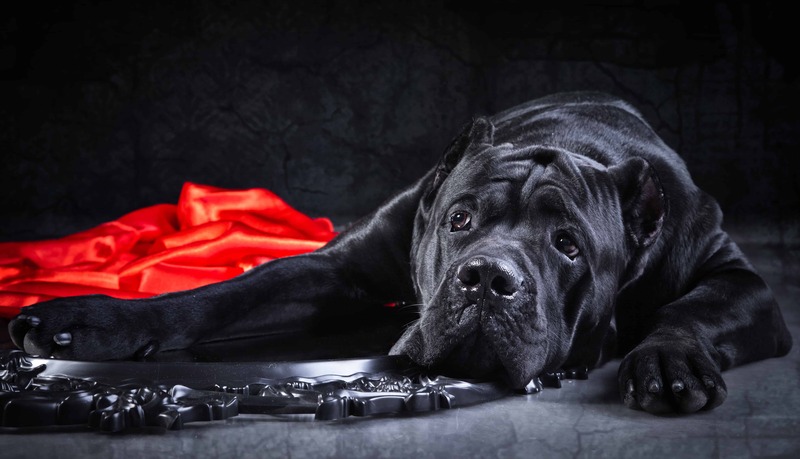 The Cane Corso history dates back to Ancient Rome, where people employed them in numerous working roles that were needed for survival. They can easily accomplish a variety of roles such as fighting, hunting and guarding the house. 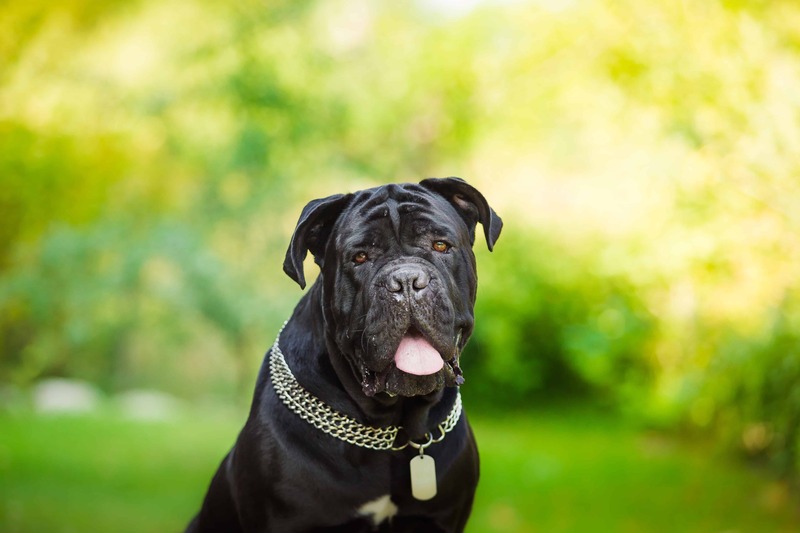 Romans bred the Cane Corso for war purposes and also used them in the area for fighting purposes. They remained dependable and loyal dog even after the fall of Roman Empire. 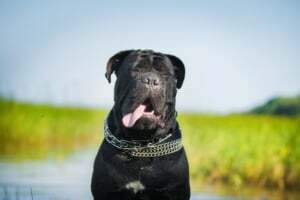 The Cane Corso is well reputed for having great and even temperament which is neither placed nor aggressive or energetic. They were used as companion dogs which made them very trainable because of fondness for humans. In the same time, they are very protective and can show aggression in case that they are provoked. 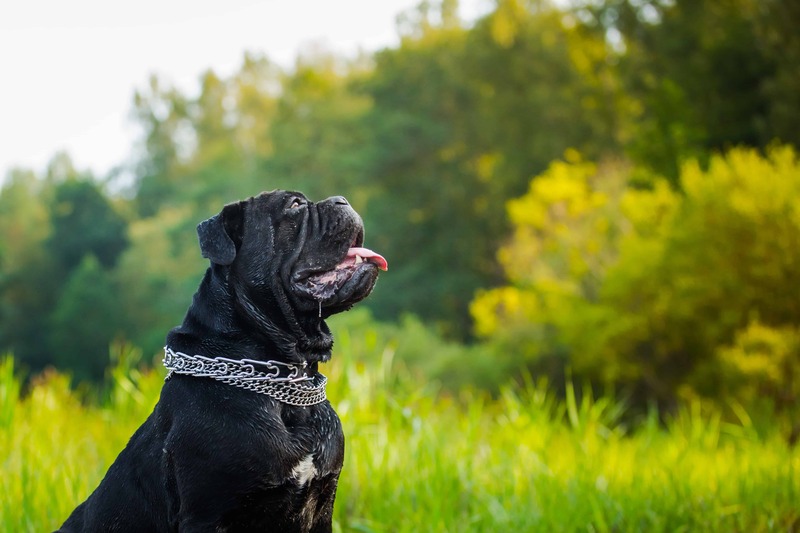 Gastric Volvulus – Bloat is a very serious condition that can affect the Cane Corso. That means that their stomach can fill with twist and gas, and cause a great amount of pain, in some cases even death. 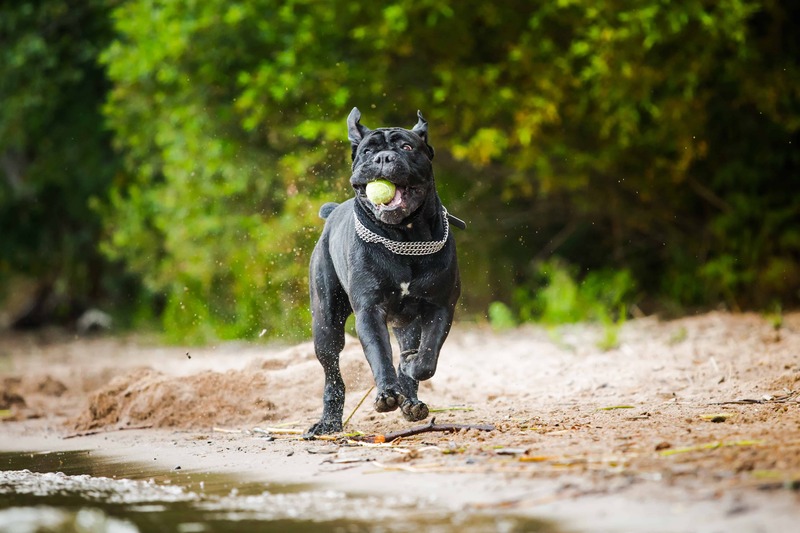 If you notice groaning, lethargy and retching without vomiting, go to vet as soon as possible.We have the best Cane Corso Pet Insurance plan in Australia so that you can feel relaxed in case of an emergency. Their name means a dog that fights large animals such as bears or boars. They were almost extinct in the beginning of 20th century, but few enthusiasts found thirty known examples and saved the breed.